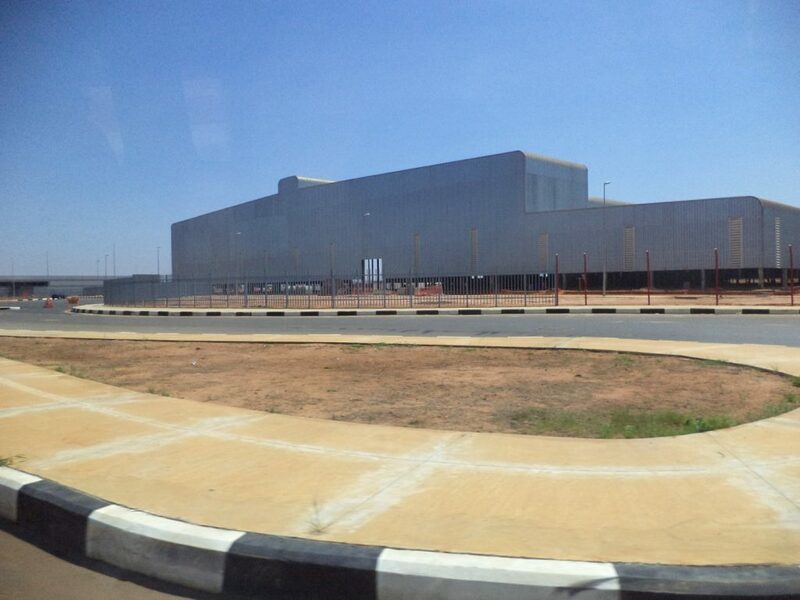 Development of the Angola Industrialization Program 2013-2017. 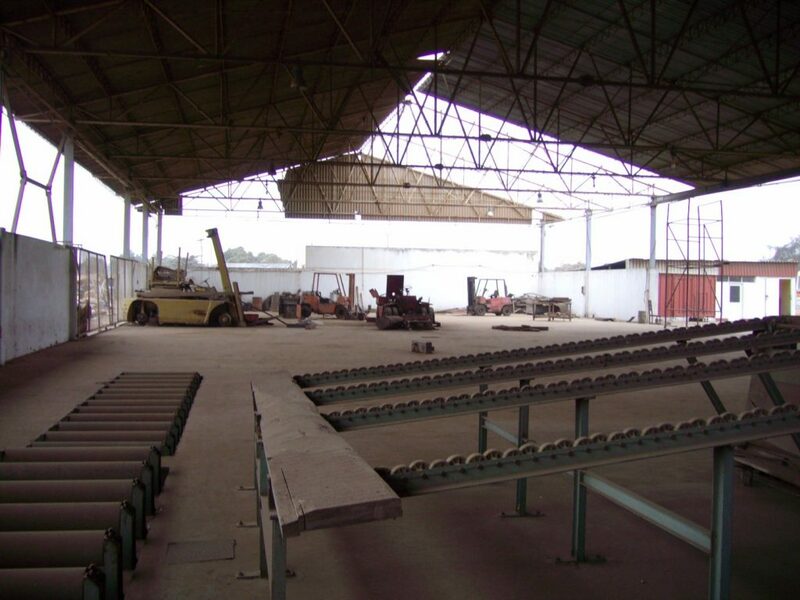 The work of the Impulso consultancy team consisted of providing assistance to the Government of Angola for the preparation of an industrialization plan for the country in the short/medium term that allows the economy of the country to be diversified while reducing its dependence on imports, encouraging the use of national raw materials and increasing worker employment and training. To develop and consolidate a sustainable productive industrial fabric in strategic sectors capable of promoting the long-term socio-economic development of Angola. To contribute to the diversification of the economy and the increase of national production based on the use of national raw materials. To increase the transforming industry’s contribution to the country’s GDP. To create an environment of sustainability and territorial balance in the country’s industrial development. To support the competitive substitution of imports and encouraging exports to help improve the trade balance. To promote the generation of employment and qualification of workers, as well as to contribute to social and territorial cohesion. To modernize the regulatory framework of the sector. Rigorous analysis of the existing business fabric, identification of needs and proposal of investments in a manner integrated with them. Knowledge of the needs and industrial potential of each region, allowing viable projects to be promoted in a coordinated manner between the Central and Provincial Administrations. Specific proposals in order to obtain adequate industrial land and actions to promote the development poles and other industrial infrastructures. Start-up of a project office to coordinate investments and develop detailed industrial planning. Specific investment proposals for several key sectors of the country, coordinated with those existing so that they complement each other. Promotion of the implementation of regional and sectoral clusters. Specification and quantification of an incentive policy. Ministry of Industry. Government of Angola.